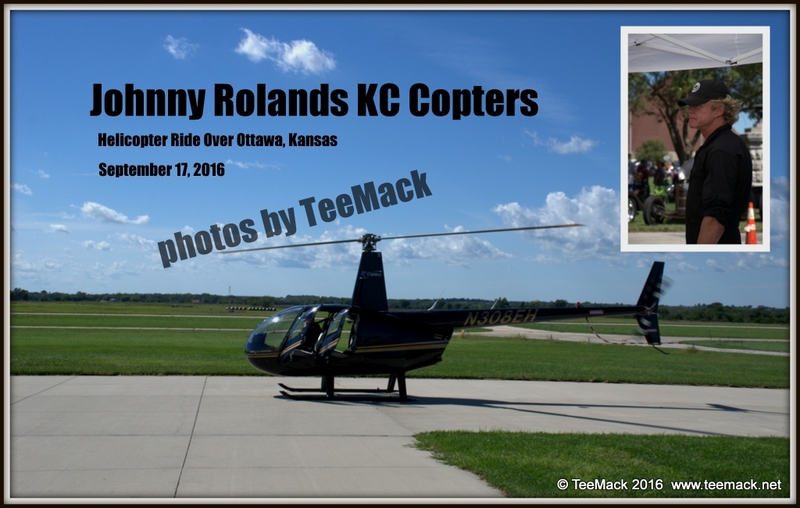 I was fortunate to take a ride in Johnny Roland’s KC Copter and fly over the 30th annual Ol Marais River Run Car Show on Sept. 17, 2016. 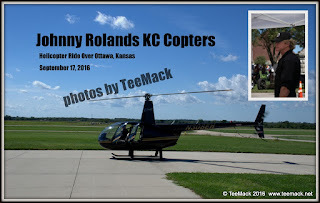 I like to thank Johnny Roland’s and the KC Copters. It was an incredible flight. The ride last only about 10 minutes, but when you landed you wanted more time up in the air. The view was incredible over Ottawa, Kansas. I will remember this experience for a long time. Click here to view individual photos or to purchase high quality prints.